Something big went down on twitter last night. Something real big… Garden Gate. What is Garden Gate you ask? Something stupid and awesome. Here’s the reader’s digest version. 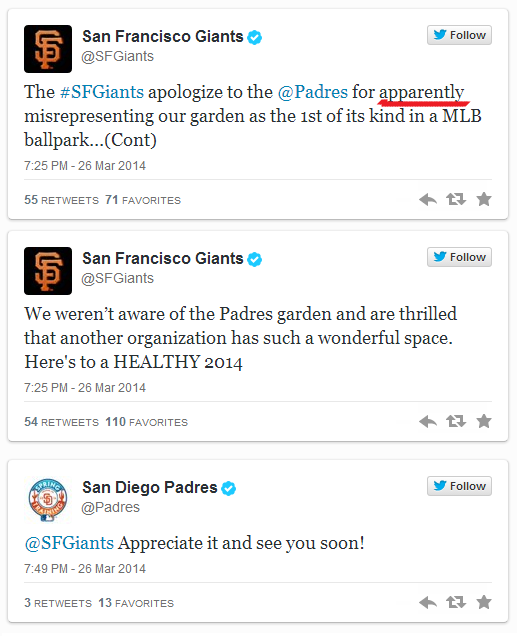 The official San Francisco Giants twitter feed said they were the first MLB team to have a garden. 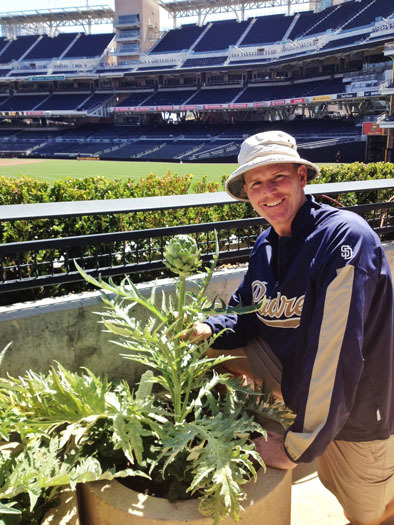 Well, seeing that I’m friends with Padres head groundskeeper Luke Yoder, and I’ve stood in that garden with Luke and my family and eaten his delicious vegetables, I knew the Giants were filthy liars misinformed. So I went after ’em. The talented Matthew T. Hall over at U T-San Diego caught wind of my fight for justice, and has an amazing recap of what transpired next. You must go read it because I just don’t have the time to recap it all like he did. It’s good. Stupid and good. It got so good that the official @Padres account responded, which I love. Similar to my feuds with Paul ‘Hacksaw’ Mahon in the past, all I really wanted was for them to come clean with the truth. Simple enough. Then I realized that Gaslamp Ball had called out the Giants about these lies back in December. December! They did nothing to right their wrongs. So I had to keep pressing… and pressing hard… and press I did. After I’d sent the Giants about 20 tweets… wanna know the straw that broke the camel’s back? The ole Mat Latos “I Hate SF” ball. That’s when their “apology” came. To the untrained eye… they took the high road. Oh, you had a garden first, Padres? Adorable. Good for you. We were too busy winning 2 of the last 4 World Series to notice. Good luck this year! So, all things considered, the Giants handled their gaff with class. 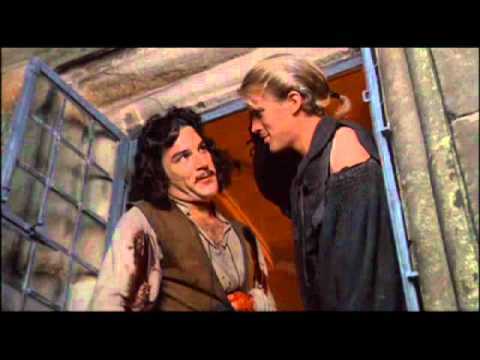 Anyway, once they’d apologized… I didn’t know what to do. Some fans thought I overreacted. Shocker. Nobody could have possibly thought #GardenGate was dumber than I did. That’s why it was funny. Lighten up, Francis. This entry was posted in Baseball and tagged garden gate, gardengate, Giants, giants padres twitter fight, luke yoder, Padres, veggie gate. Bookmark the permalink.